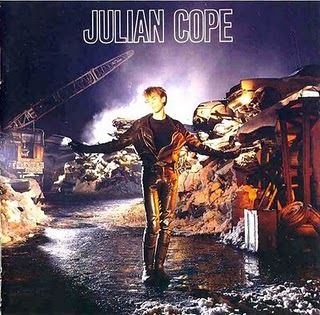 So back to Julian Cope and his Saint Julian record. At the time I bought it purely for the single World Shut Your Mouth that got a little airplay. 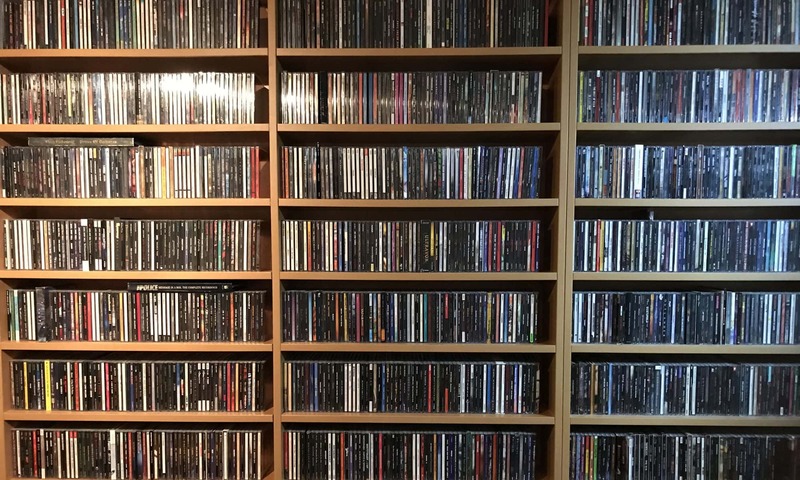 Or actually too little airplay… And discovered the LP was filled to the brim with contagious music. From the upbeat opening of Trampolene, the very visualizing middle part of Shot Down, the ultra melodic Eves’ Volcano, the straight forward rocking affair that is Spacehopper, to that highly addictive single I bought it for. And it doesn´t stop there. Any track here is mesmerising in it´s charm. You try to resist a track like Planet Ride! Worth mentioning is the unexpected use of instruments like French Horn and Oboe.